Hi, my name is Louise. 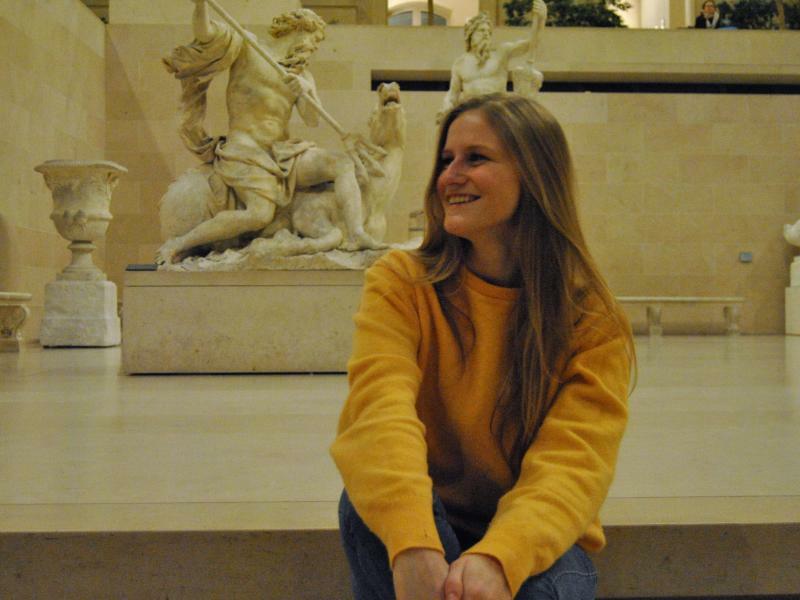 I'm a veterinary student from Ghent University, Belgium. I'm 24 years old. I'm looking for a place to stay during my 4 week internship in Norwood.